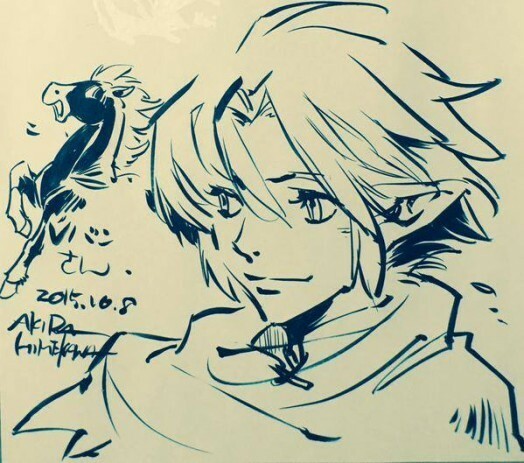 Legend of Zelda manga artist team Akira Himekawa have shared two new sketches with their fans on their official Facebook page. First, Sir Raven — Link’s knightly ancestor from the Oracle of Ages and Seasons manga — was shown alongside his loyal mount, Puini. Following that sketch came a colored one of Vio from the Four Swords manga, with Shadow Link hanging nearby. 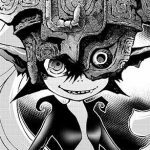 Himekawa’s humorous remarks suggest Vio is missing from the upcoming Tri Force Heroes because Shadow Link wanted to play with him instead. 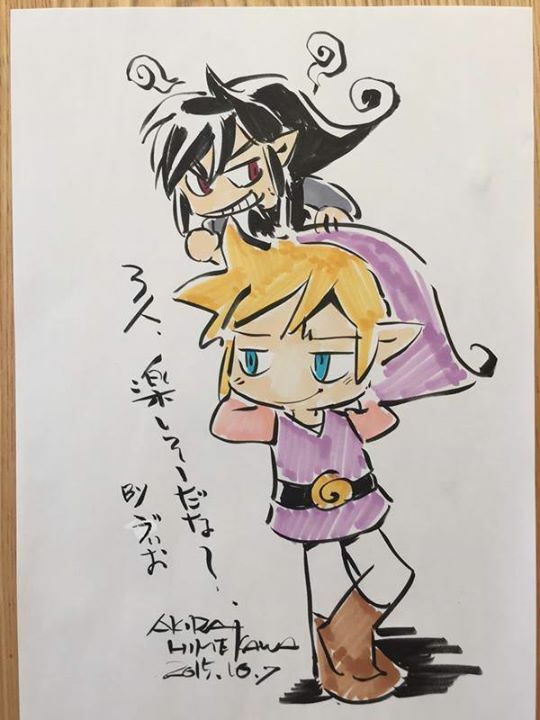 You can check out more of Himekawa’s sketches on their Facebook page, and keep an eye out for the new Legend of Zelda manga they teased earlier this year. Happy 30th Anniversary to the drawing duo, Akira Himekawa!